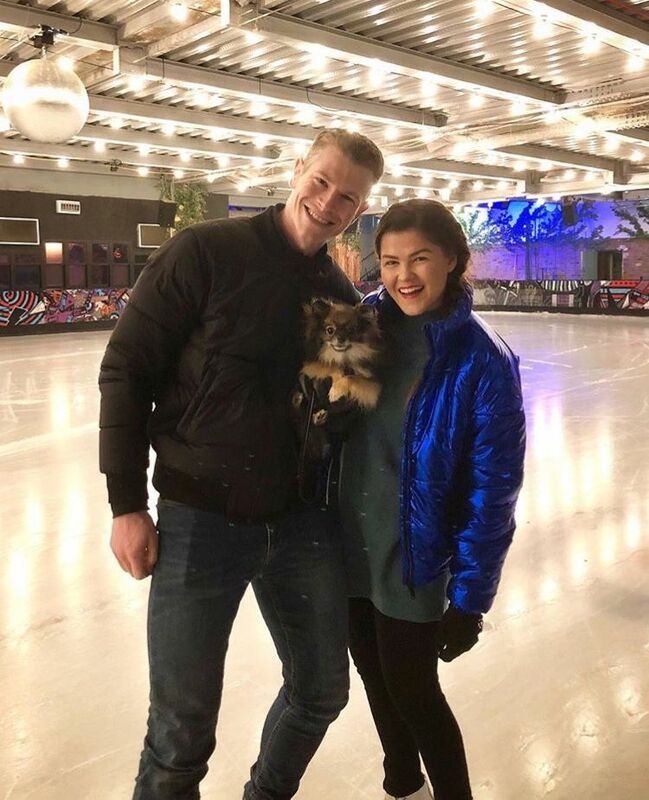 WE ARE SO SURE YOU'LL LOVE OUR ICE WE'LL REFUND YOU YOUR FIRST LESSON IF YOU DONT ENJOY IT. 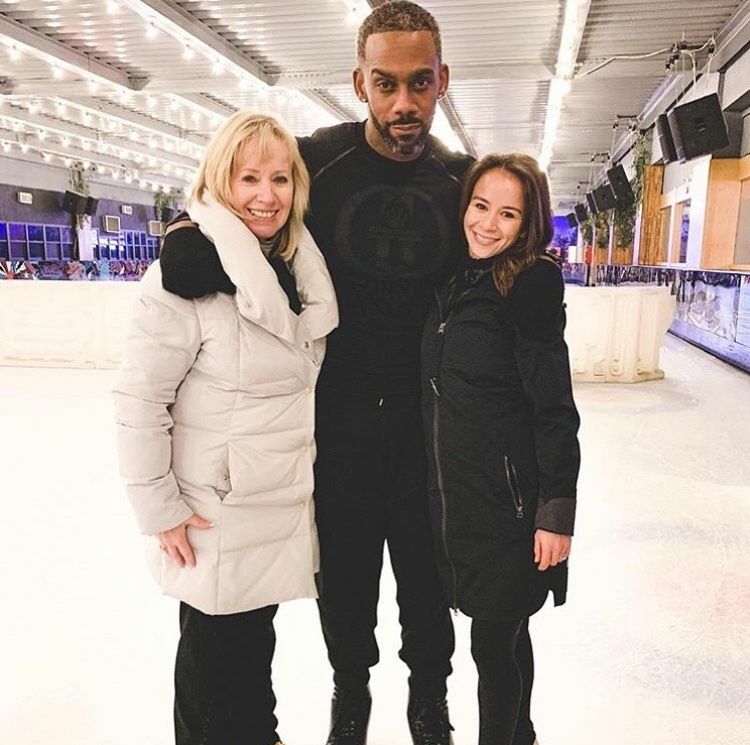 Our unique ADULTS program has been designed by professional coaches who specialise in Dancing on Ice. 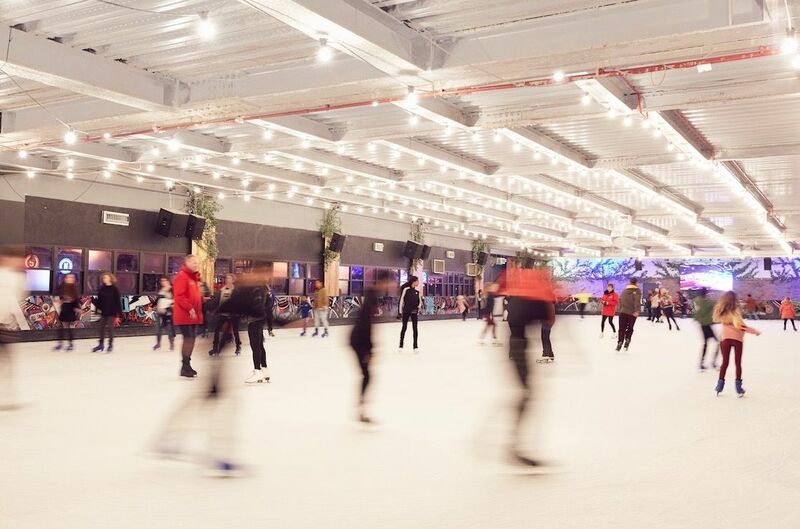 No matter if you're a beginner, an intermediate, or a strong skater, at QUEENS we'll have the pros ready to guide you thru your first steps or your first twizzle. Our coaches will guide you step by step, building your confidence and skills. Plus you are welcome to skate as much as you like, before or after your lesson, at no extra cost. 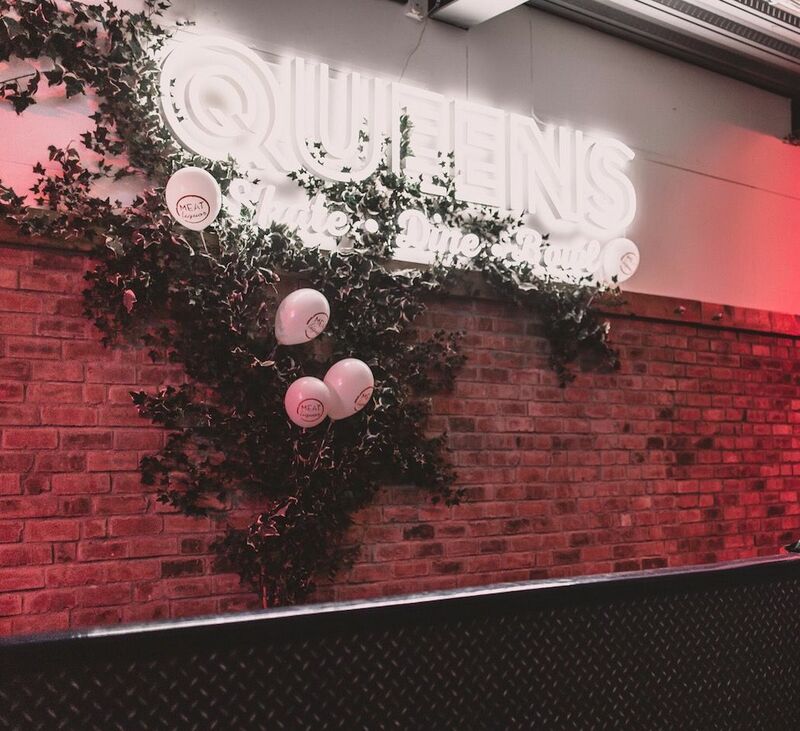 QUEENS is one of the favourite practice rinks for many of the Dancing on Ice pros & stars so you never know who you might be sharing the rink with! The award upon course completion. This programme is for over 18s only. Rotation around a fixed pivot. Rotation, whilst maintaining both blades’ ice contact. Bipedal turns to reverse and return 180*. Forward chasses in both directions. Single blade, triple turns, inside or outside. 360* rotation(s) on 1 or 2 blades. These group Learn to Skate lessons (accredited by NISA) are for children aged 5 & up. Course price includes: 1 lesson per week, skate hire, level badge and certificate. Courses run during each school term - course length varies per term length (4-7 weeks). 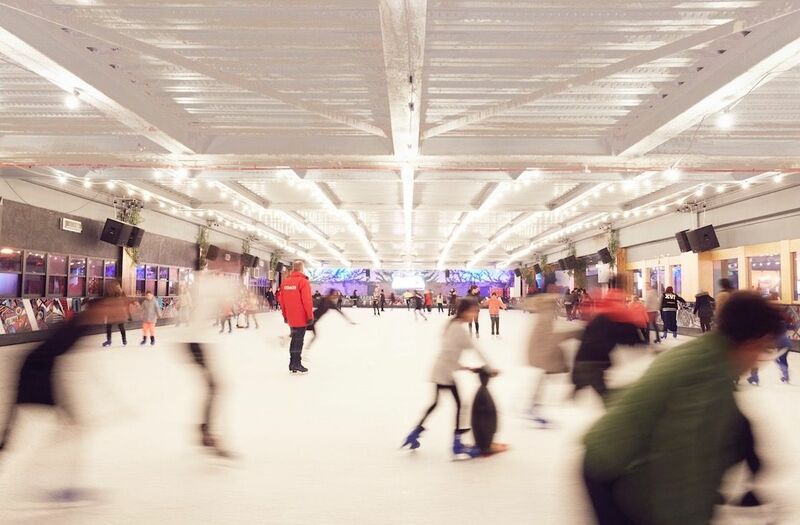 These NISA (aka Skate UK) programme of skills teach the fundamentals of ice skating. Once a skater has completed this programme then they have the knowledge of how to appreciate and enjoy their time on the ice.